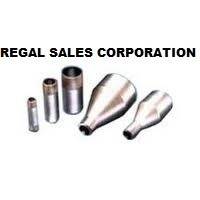 Thread Size: 1/8" to 6"
In order to append and respond to the assorted demands of respectable customers, we are offering an extensive range of Swaged Fittings . 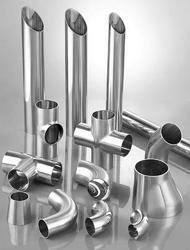 This range of swage Fittings is appreciated among the clients for its capability to withstand high temperature and pressure. Our personnel ensure to check the entire range in tandem with the international quality standards.